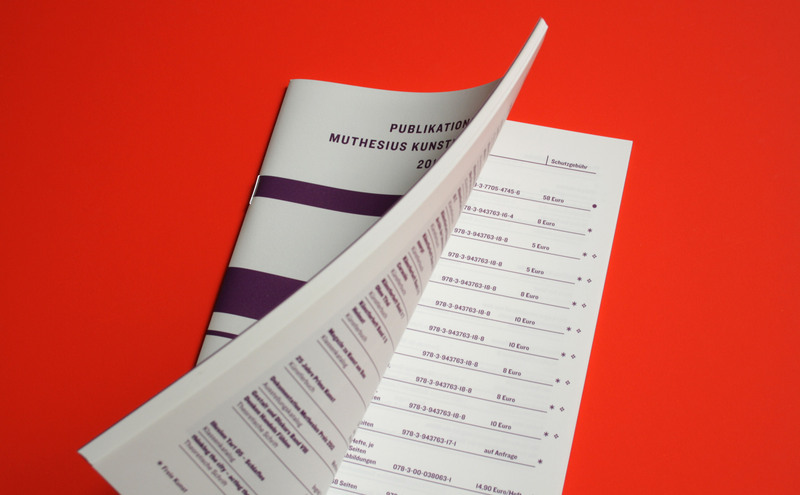 The ›Publikationsverzeichnis‹ is the first official and complete list of all Muthesius Academy of Fine Arts and Design publications since the year 2000 and is a presentation in text and picture of the recent publications. The design and photography foucuses on the format of the book, the concept for the following lists in the next years is based on the coloring. In collaboration with Sandra Mulitze.